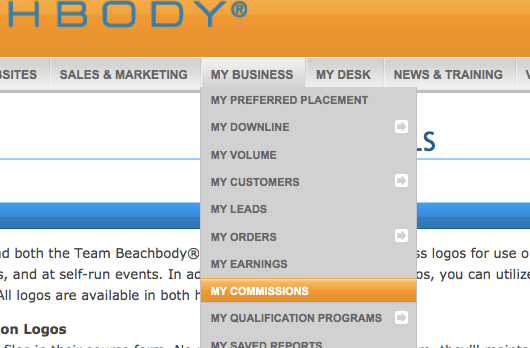 All of these important documents can be found in your back office on TBB.com. These are just some you will probably use the most. These banners will have your Coach ID# already embedded in the graphic linking to the TBB Shop and the product that is advertised. There are many excellent product, retailing, and recruiting videos in this section, and you can get the embed code to paste into your own website, link it to your FB, or link it in an email. Go here when you want a video about just about anything! 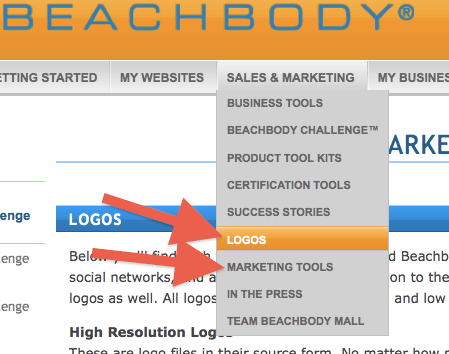 These are the official legal rules, policies, and procedures for being a Team Beachbody Coach. Please reference as needed and remember that you can always call Coach Relations with any questions!